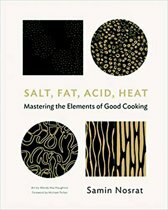 'If food is the new Rock 'N' Roll, this recipe book is Sgt. Pepper's.' - Heston Blumenthal. 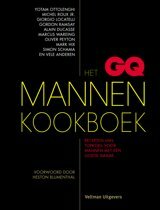 From the magazine synonymous with style comes the ultimate cookbook for men with discerning taste. 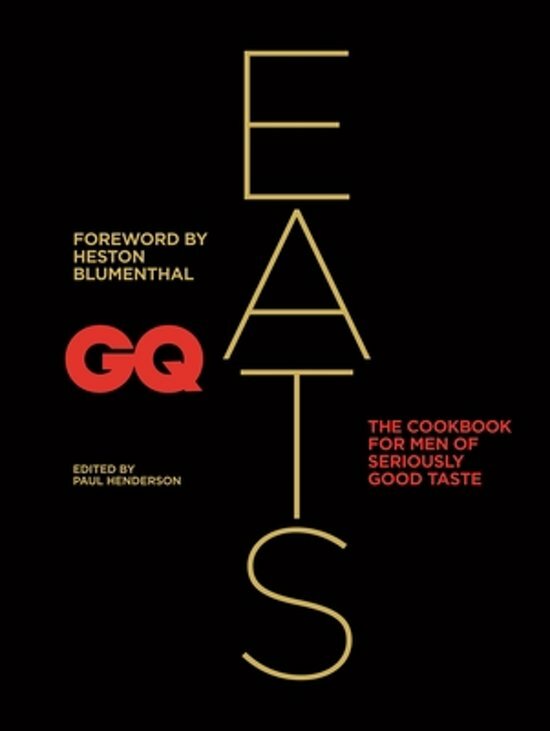 Featuring recipes from the UK's best restaurants, plus tips and techniques from the country's top chefs, GQ Eats is an indispensable guide for enthusiastic home cooks, sophisticated diners and good-food fanatics. 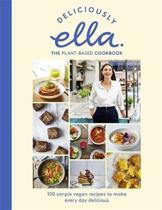 This is the best of British food for men who want to cook and for women who want to know what to feed them. 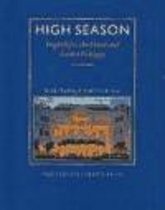 With contributions from leading chefs and food writers including: Jason Atherton; Raymond Blanc; Heston Blumenthal; Fergus Henderson; Giorgio Locatelli; Yotam Ottolenghi; Oliver Peyton; Gordon Ramsay; Mark Hix; Michel Roux Jnr; Marcus Wareing and Bryn Williams. The recipes provide inspiration for any occasion, from Brilliant Breakfasts to food for a Boys' Night In (Daniel Boulud's Coq au Vin), Michelin-star Meals such as Giorgio Locatelli's Tomato and Chilli Pasta with Prawns and Gordon Ramsay's Honey and Cider Roast Leg of Lamb, and Rock 'n' Roll Roasts - from Pitt Cue's pulled pork to Mark Hix's Roast Chicken. Remember to save room for alfresco feasts, delectable desserts and killer cocktails. Accompanied by images from brilliant photographers Romas Ford and Tom Schierlitz, GQ has created a cutting-edge compendium of recipes to cook again and again. Contents Includes: BRILLIANT BREAKFASTS Start the day the GQ way with American pancakes, eggs Benedict, or the best bacon sandwich. BEST OF BRITISH Including Mark Hix' bubble and squeak, Fergus Henderson's veal and pea soup, Simon Wadham's potted shrimps and Billy Reid's Lancashire hotpot. BOYS' NIGHT IN Man-sized meals best served with beer, wine, or both, including Daniel Boulud's coq au vin, Karam Sethi's seekh kebabs and William Leigh's fried chicken nuggets. HEALTH-CONSCIOUS CLASSICS Make-overs of food favourites for men who want a healthy option, including chicken korma, a healthy burger and Stuart Gillies' shepherd's pie. MICHELIN-STAR MEALS Michelin-star chefs demonstrate their talents, including John Campbell's wild mushroom risotto, Giorgio Locatelli's tomato and chilli pasta with prawns, Daniel Boulud's steak tartare and Michel Roux Jnr's lobster mango salad. 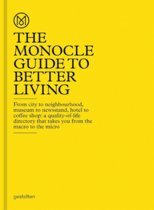 ALFRESCO FEASTS The great outdoors gets even greater thanks to GQ. 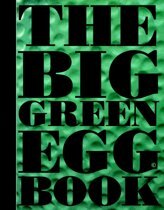 Includes recipes for sandwiches, burgers, kebabs, salads and wraps, plus advice on how to become the king of the barbecue. PUB FOOD FAVOURITES Whether it is Claude Bosi's sausage roll, Jason Atherton's salt and pepper squid, Heston Blumenthal's Scotch egg or Ramond Blanc's French onion soup, these recipes will have everyone coming back for more. ROCK 'N' ROLL ROASTS You can't beat our meat. Chicken, beef, pork, lamb, even a guide to smoking your own Pitt Cue pulled pork. JUST DESSERTS Because real men do eat mousse, syllabub and sorbet... sometimes. COCKTAIL HOUR Creations from bar legends. Jason Atherton, Raymond Blanc, Heston Blumenthal, Fergus Henderson, Giorgio Locatelli, Yotam Ottolenghi, Oliver Peyton, Gordon Ramsay, Mark Hix, Michel Roux jr., Marcus Wareing en Bryn Williams.